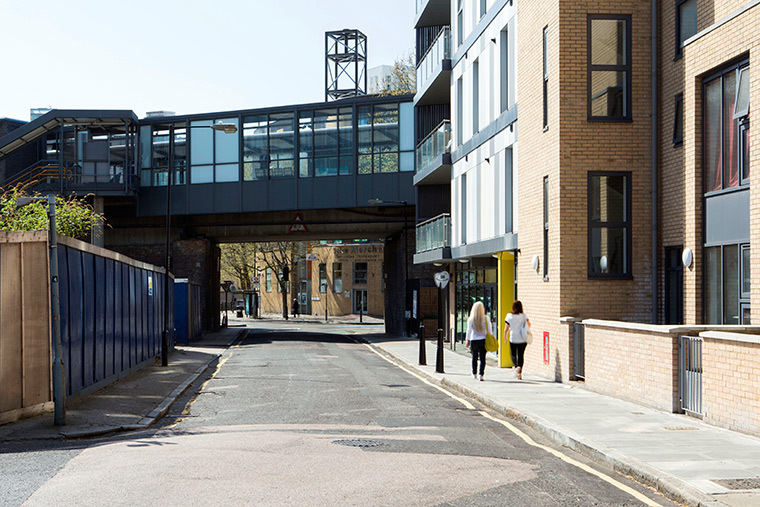 Salter Street is a six storey building immediately adjacent to the Docklands Light Railway viaduct and Westferry Station. 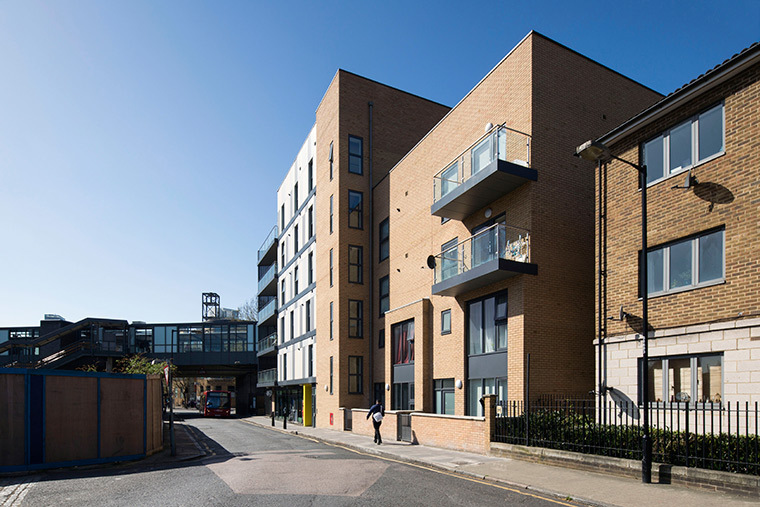 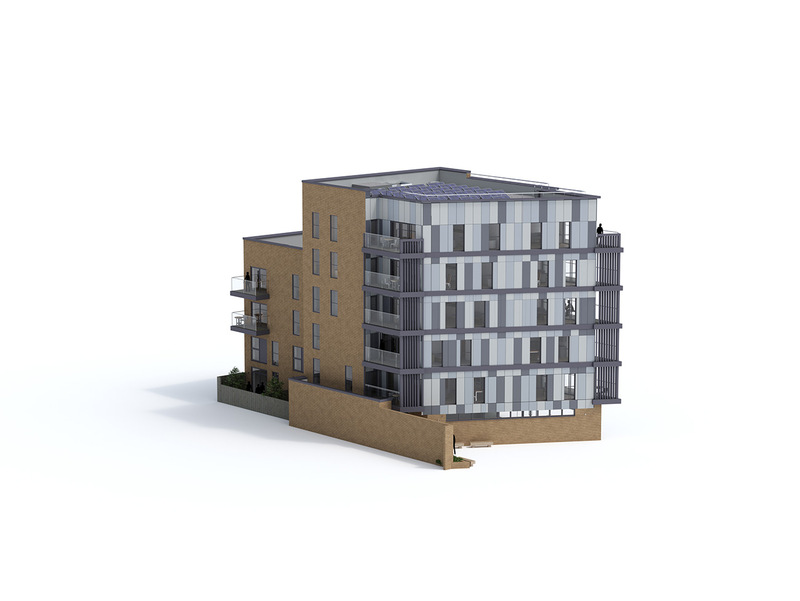 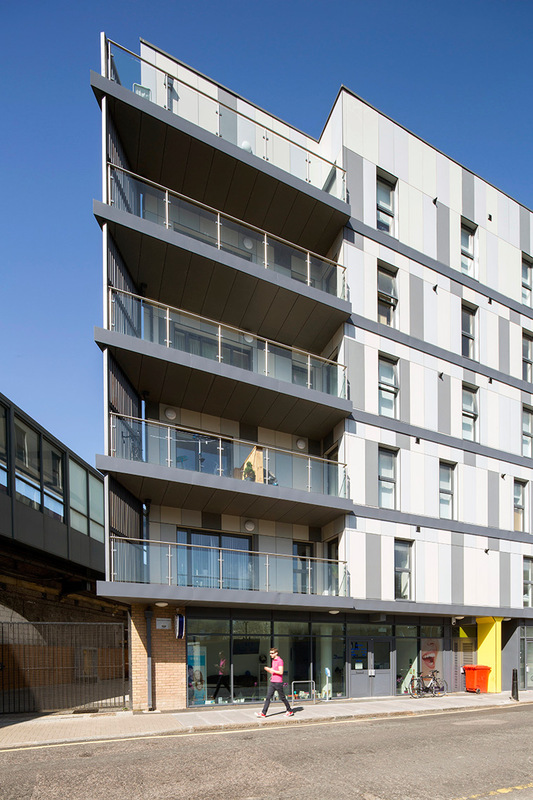 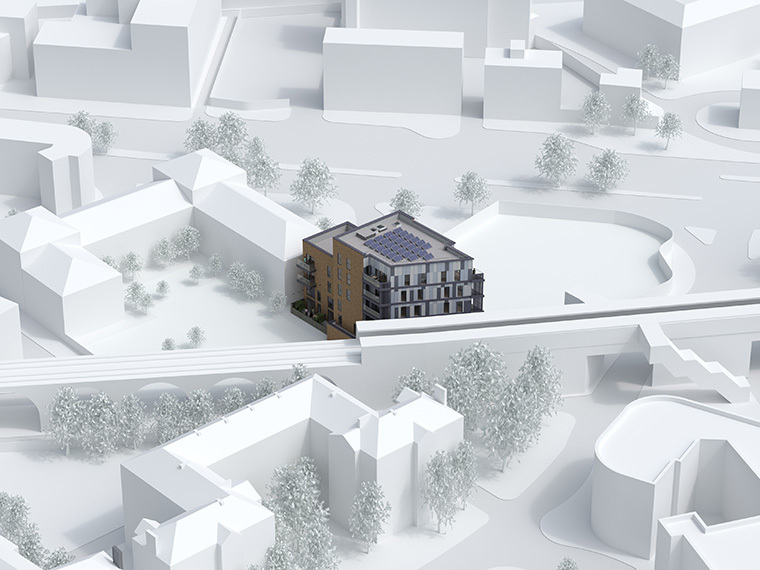 It provides 17 new dwellings with a variety of types including larger family units and a mix of tenures to create a sustainable development with a commercial unit on the ground floor. 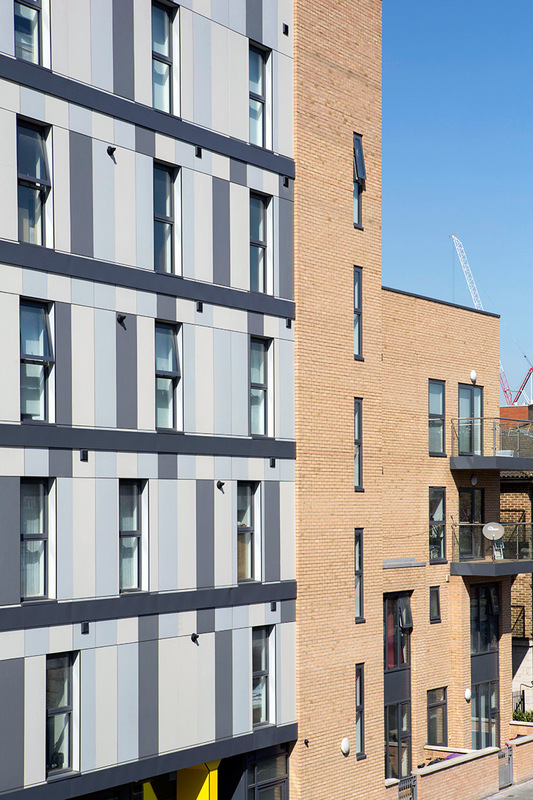 The site has a rich diversity of historic docklands fabric, views towards Canary Wharf’s skyline and a mix of light industrial and residential use.